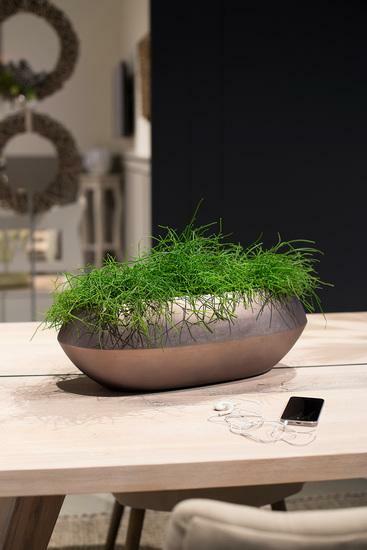 The ROYAL table top planter is a beautiful, decorative eye catcher and convinces with its matte, noble silver leaf finish in pink champagne. 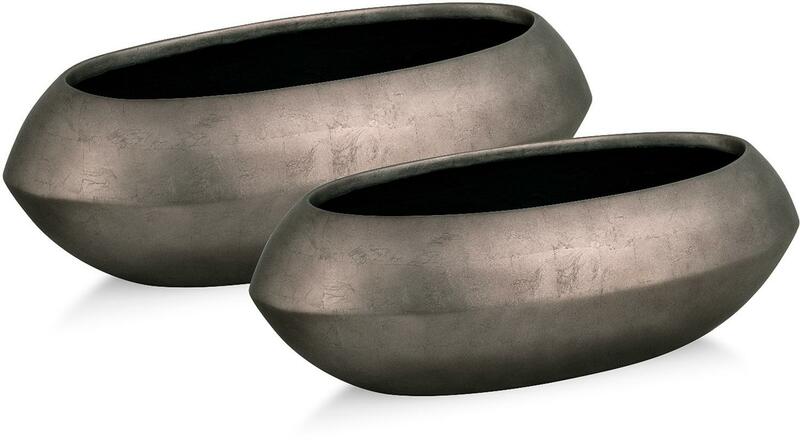 Modern elegance is shown by the new ROYAL table top planters in noble, discreet silver leaf finish. The simply shaped vessels are handcrafted from polyresin, waterproof and convince with their beautiful surface in delicate pink champagne.